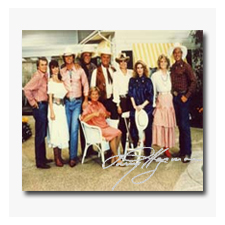 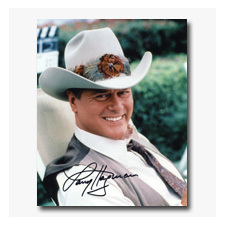 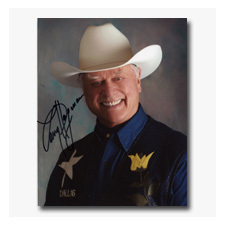 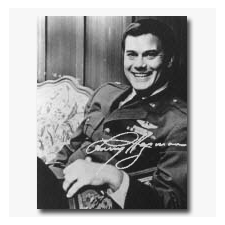 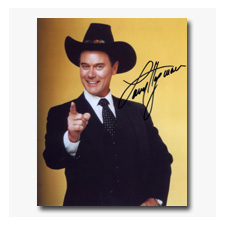 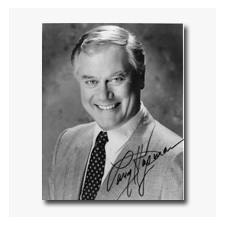 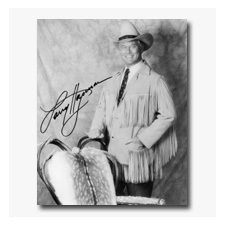 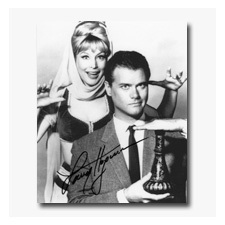 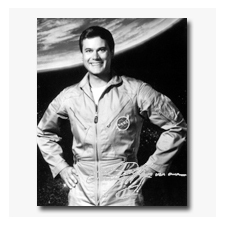 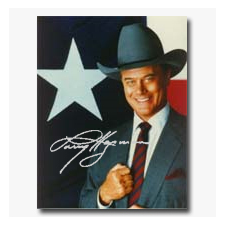 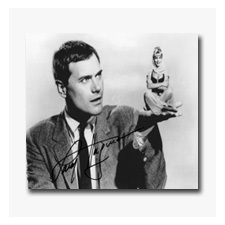 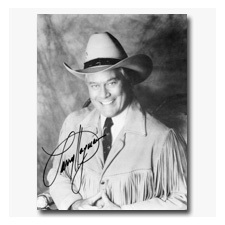 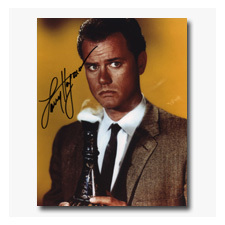 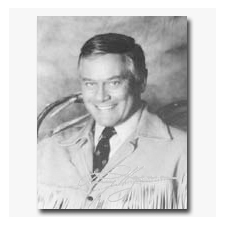 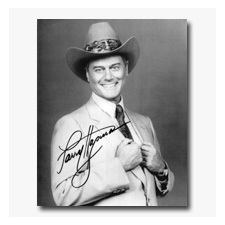 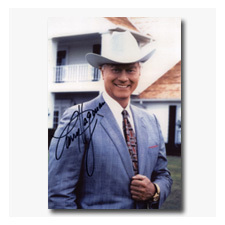 Due to overwhelming requests for autographed photos that are no longer available, we have reproduced the below photographs with Larry's pre-printed signature on them. 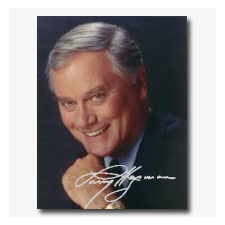 Please note these are not hand-signed, but are reproductions from those photographs that he did originally signed. 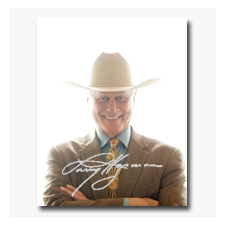 Each pre-printed 8x10 photograph sells for $15.00.